Quite simply, we prepare the finest food for any and every occasion. From our new kitchens in Tisbury, Wiltshire we are able to provide the finest food for events from 60 to 600. With decades of experience, we are your ideal choice for excellent food, efficiently produced. Please see the menu on the left hand side to view some of the things we do, or get in touch to find out more. Using a mobile device? 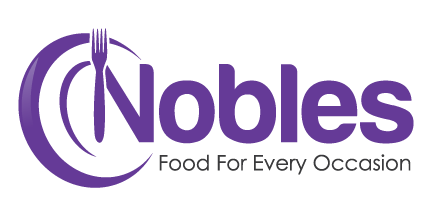 Try our alternative site, www.noblescatering.uk which is better formatted for mobiles and tablets.